Skyrim Nexus, Beans. 2 Dec 2012. 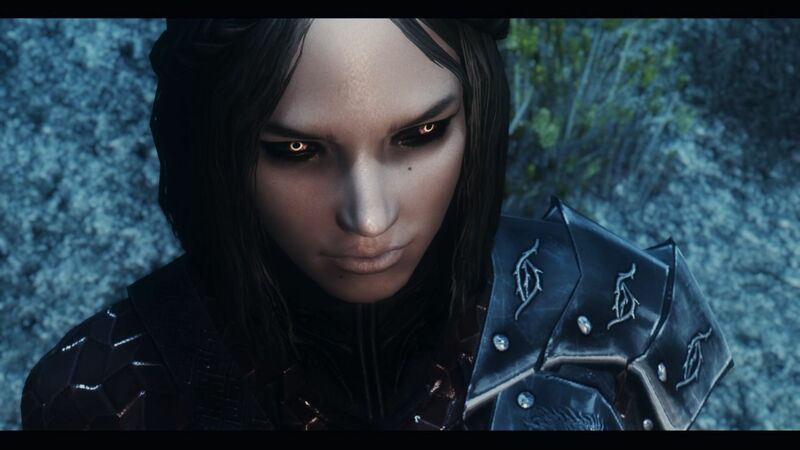 The New Serana. 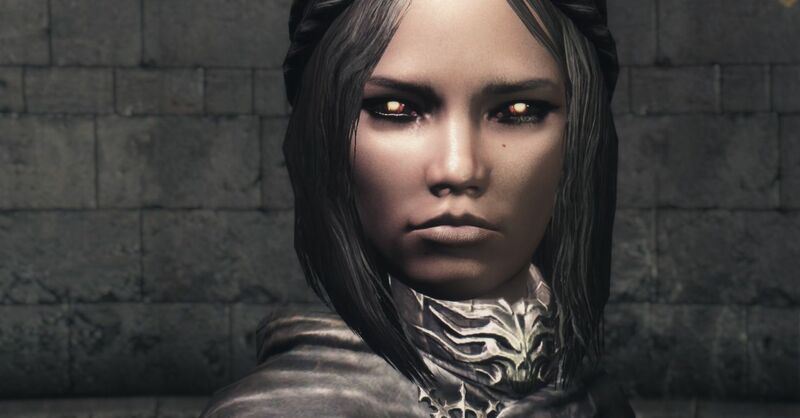 14 Aug 2012 <http://www.nexusmods.com/skyrim/mods/22382>.